Running since I could walk, I ran my first 5k when I was 3 years old. 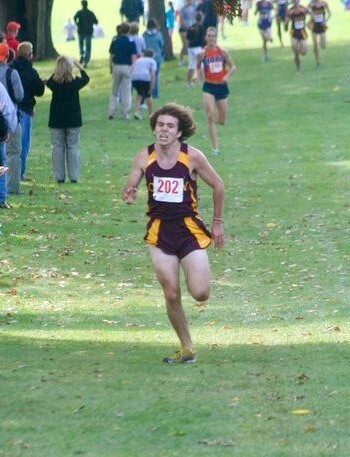 I was a state champion in XC as a freshman in high school in New Hampshire, but I consider my greatest success was my senior year at Calvin College, where i was an All-American in DIII XC and pulled my team to tie for 2nd. My greatest joy comes from pushing and inspiring others to get the most out of themselves. One of my favorite race memories was at the Erie Marathon in 2016. I ran the first 18 miles with the 3 hour pack as a training run and then stopped and waited for my 55 year old friend, who is like a mother to me. I ran the last 8 miles with her, keeping her on target for her marathon PR of 3:55 and a Boston qualifier. I also enjoy coaching and creating training plans for aspiring runners, from veterans to casual runners. 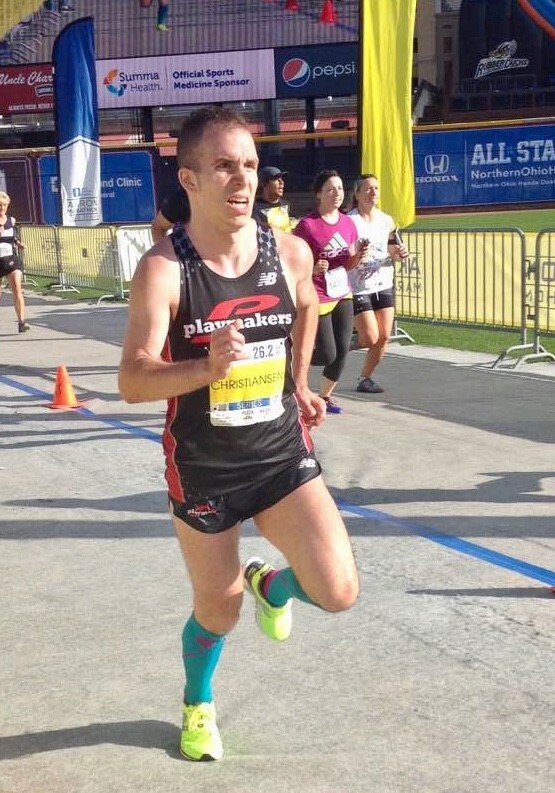 In 2016 I placed fifth overall in the Akron Marathon with a finish time of 2:36:04. One of my running goals is to complete a half marathon under 1:10:00. 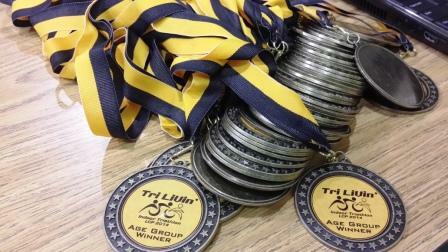 I am also interested in competing in duathlons.